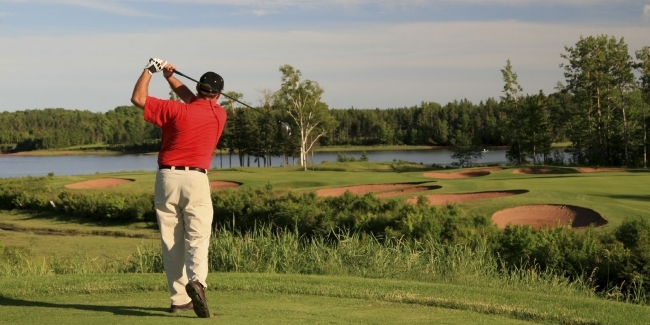 Built on 600 acres by Lake Saughatchee, Grand National offers a scenic and challenging setting for all golfers. Grand National was ranked as the top public golf course in 2009 by the Golf World Reader's Choice Awards and the three courses Links, Lake and the short course show why - beautiful topography, challenging but invigorating holes, with the Robert Trent Jones seal to boot. 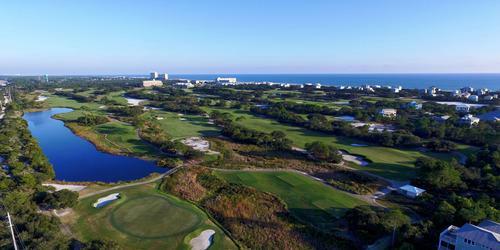 The three courses are also listed as some of the nation's top 40 super value courses by Golf Digest's Places to Play. Who says you can't relive your college days? Home to the Auburn University Golf Team, the Auburn University club boasts an 180hole, 7,326 yard 18-hole championship golf course on some of the prettiest 225 acres you'll find in the country. Nestled in Southeastern Alabama's countryside, this course is one of the South's most picturesque golf courses. Designed by Day-Blalock, the golf course is carved throughout the rolling terrain, mature hardwoods and towering southern pines native to Eastern Alabama. Adding to the serenity and beauty of the course is the Moore's Mill Creek, which twists and turns throughout 15 of the 18 holes. We can almost feel the TifDwarf Bermuda grass under our feet. Auburn Links is a fun and beautiful course that caters to many levels of golfer. Features an 18-hole championship course. 6,213 yards of a golfer's dream. A Par 71 course, Indian Pine's course rating Is 68.8 and a slope rating of 119. This is the easiest part. Just visit www.aotourism.com! You'll find all you could ever need to know about golfing, dining and sleeping in Auburn-Opelika. 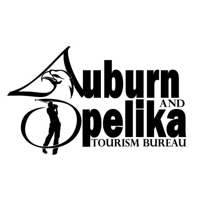 And if you have any questions, call the Auburn-Opelika Tourism Bureau at (334) 887-4747.